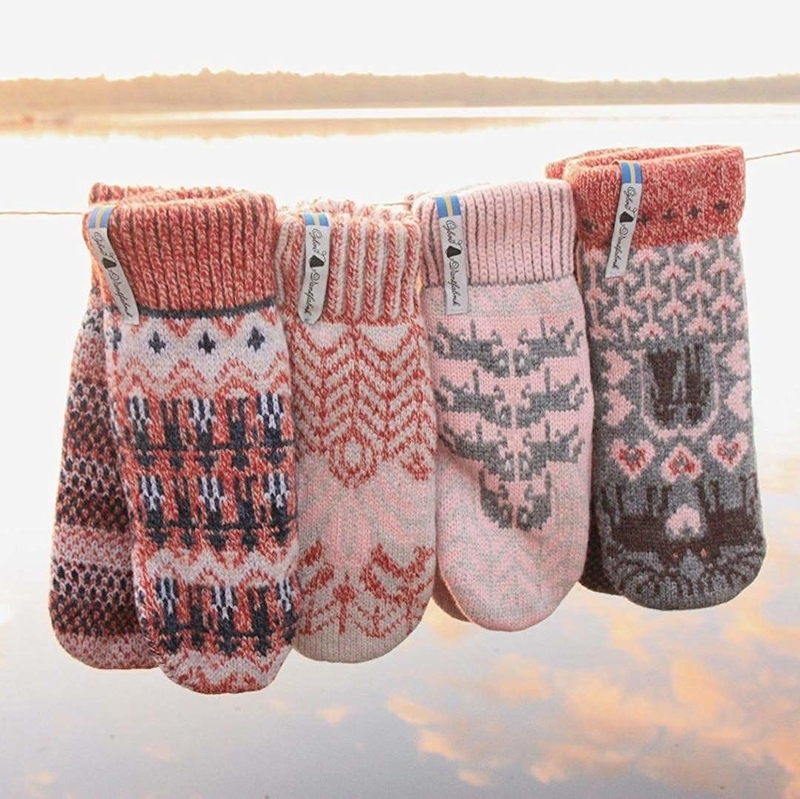 Just here to lend you a hand in picking out your new favorite mittens! 1. 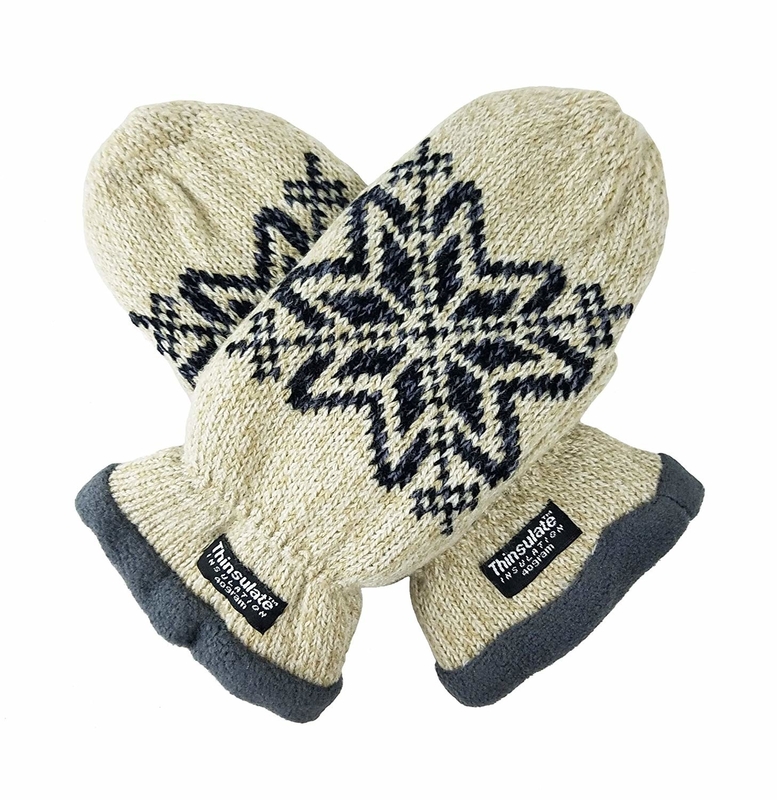 A pair of classic snowflake knit mittens made with synthetic fiber thermal insulation as their inner lining. 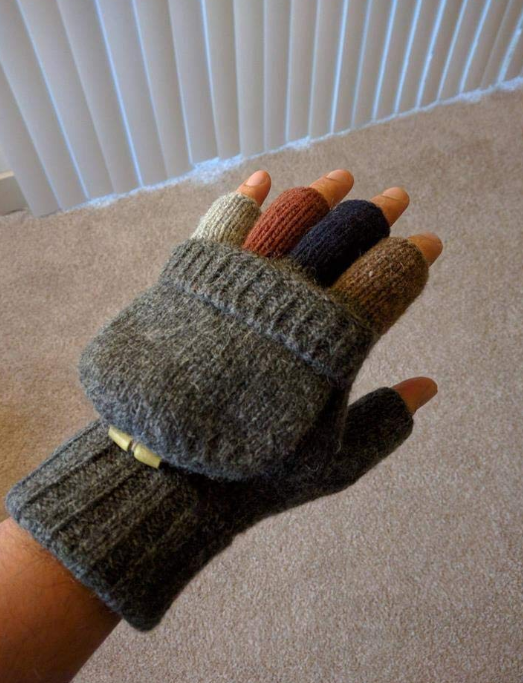 These mitts may look cool but they're actually super warm! 2. 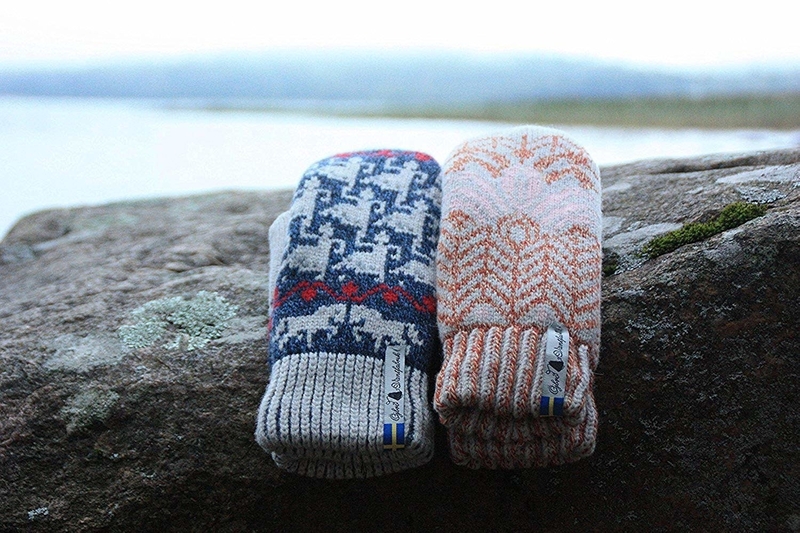 A pair of adorable and affordable mittens that'll stretch to fit most hand sizes. Also these are plush-filled, meaning you'll basically never want to take them off, so prepare for that. 3. 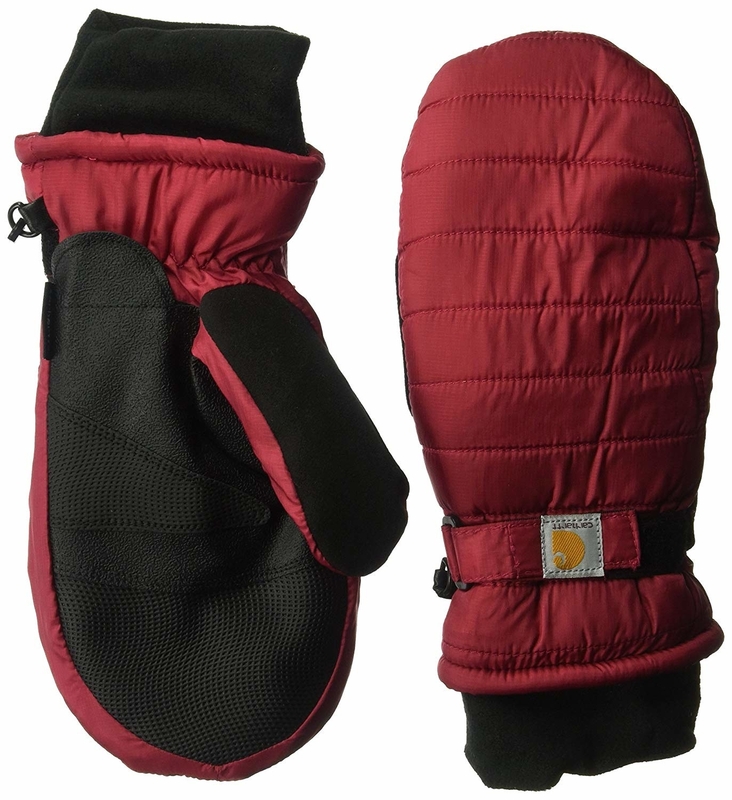 A set of Carhartt mittens sure to keep you warm with their quilted, insulated, and waterproof design. They also have a built-in nose wipe and elastic wrist strap. 4. 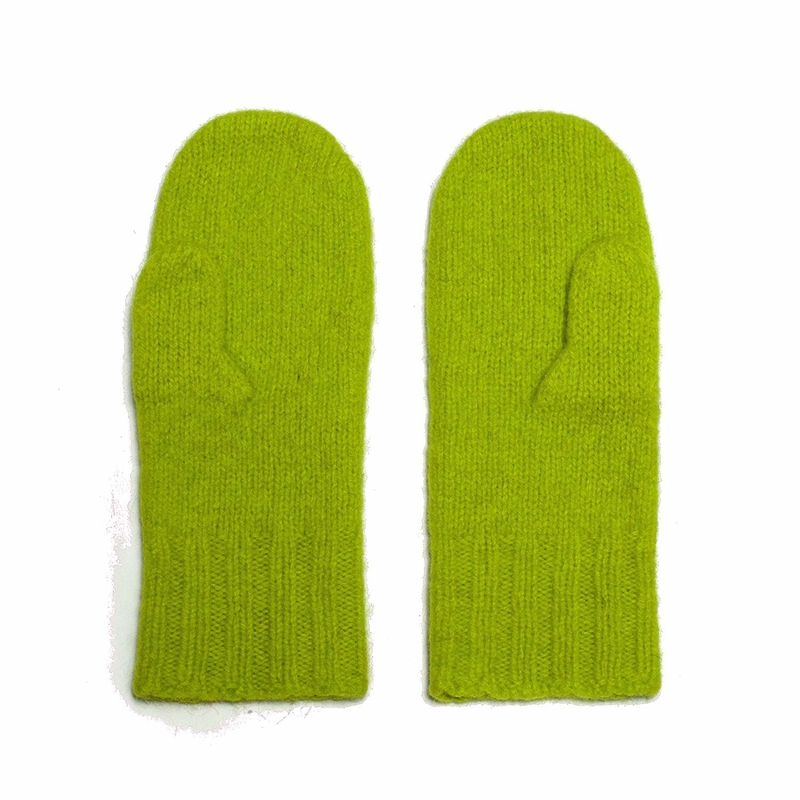 A pair of mittens that'll magically reveal your fingertips if you just slide off the top bit. The hood clasps down with a nice button to keep it in place. We love a two-in-one. 5. A pair of chunky cable knit mittens made with a soft lining and designed to feel like your grandma hand-knit them herself. She didn't though, so you should probably call her more, idk? 6. 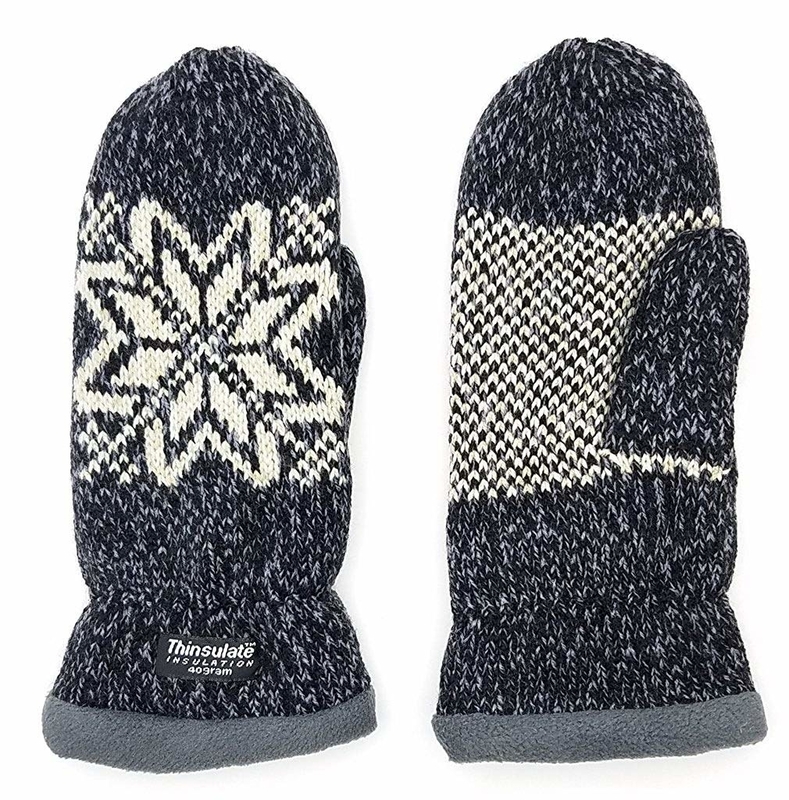 A pair of thermal insulated mittens with that classic snowflake design, plus that 2-in-1 action. You'll 100% want these for your next snowball fight. 7. 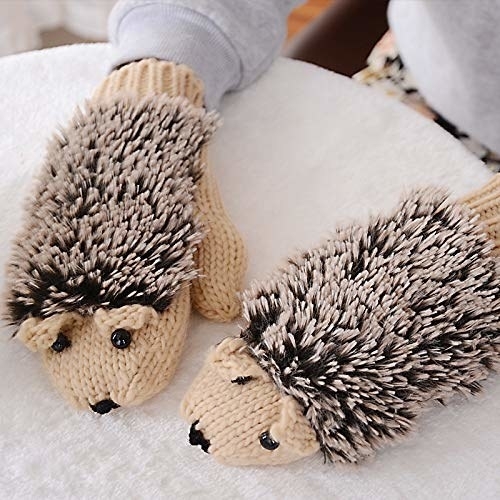 A pair of hedgehog mittens for when there's a spike in the cold temperature. LOL, ok but look how cute these are seriously! 8. 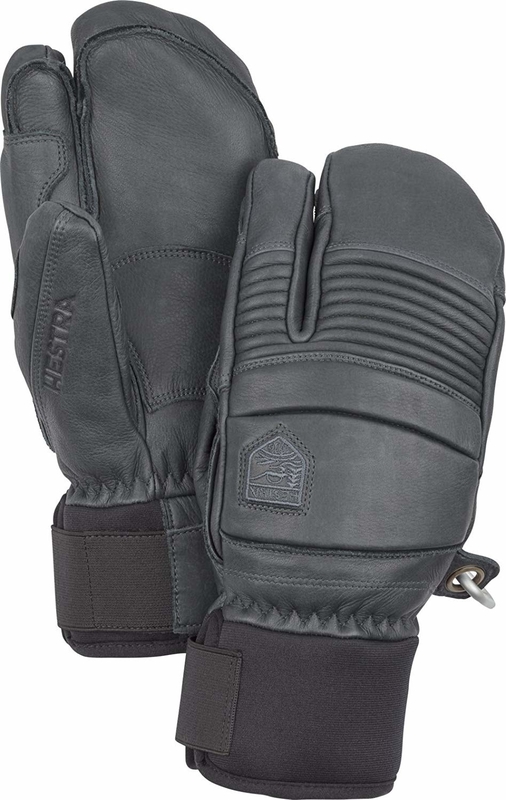 A pair of Burton mitts for anyone needing professional-level protection. 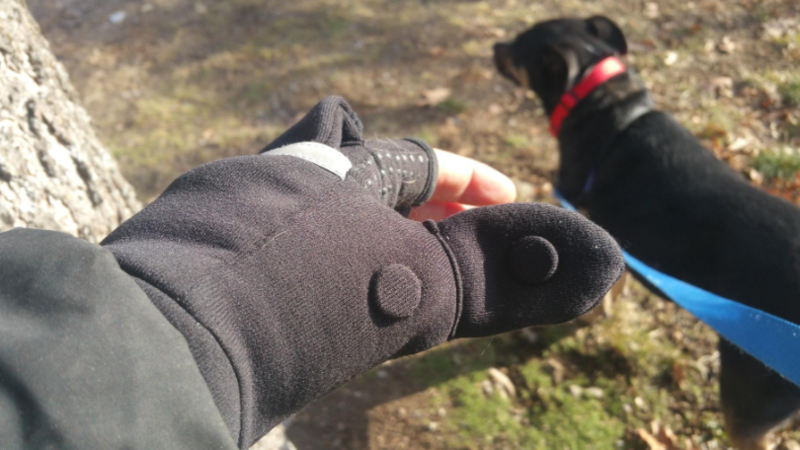 I'm talking waterproof outer coating, a base layer glove you can use with an iPhone with, elastic straps that tether to your wrist so they don't fall off the ski lift. SMH. Yeah these are the ones for you. 9. 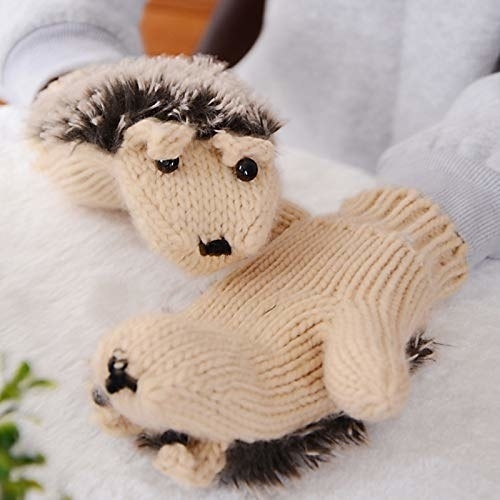 A pair of mittens that'll keep your head and neck warm, because if you couldn't tell they're also a hat and scarf! 10. A pair of 100% Merino wool mittens made in Sweden with so much love and care, they'll have you singing "let it snow" in no time flat. 11. 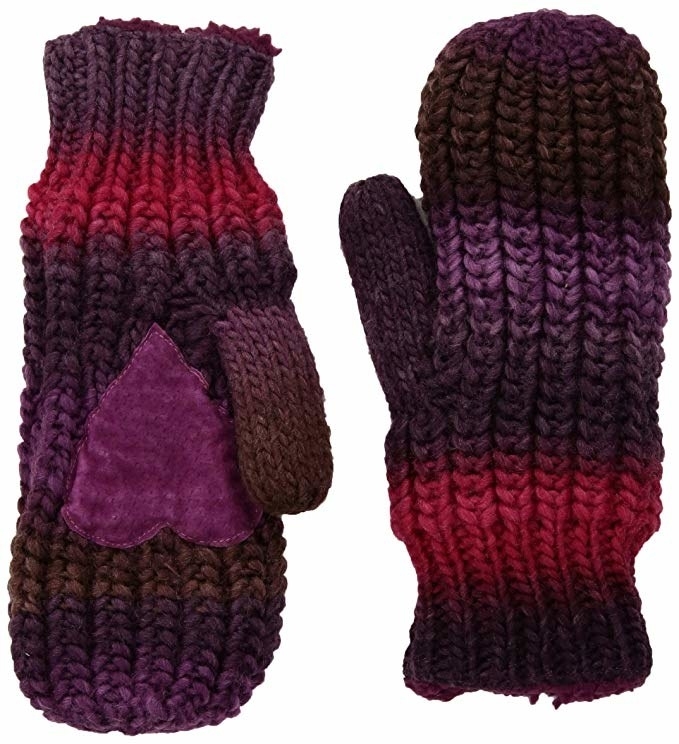 A pair of super comfy mittens designed with a twisted knit pattern and a plush lining perfect for all the caroling you'll be doing this winter. 12. 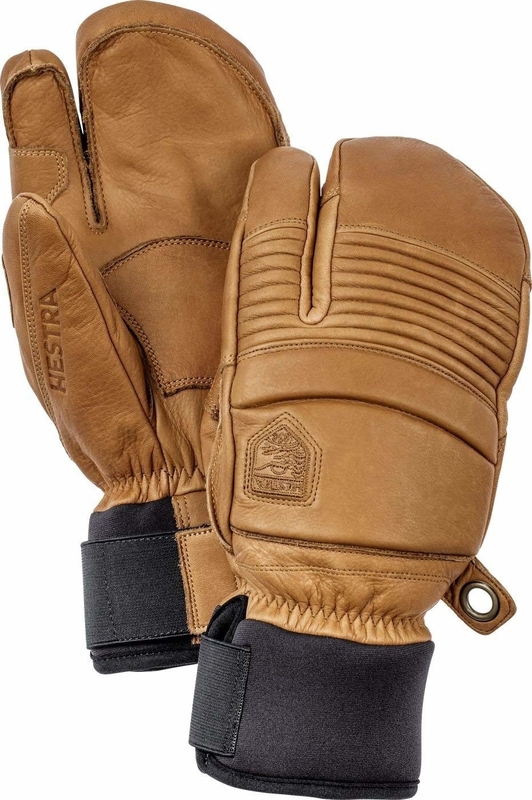 A luxurious pair of leather mittens designed with synthetic fiberfill insulation and a three-finger silhouette to keep you warm and cool on the slopes. 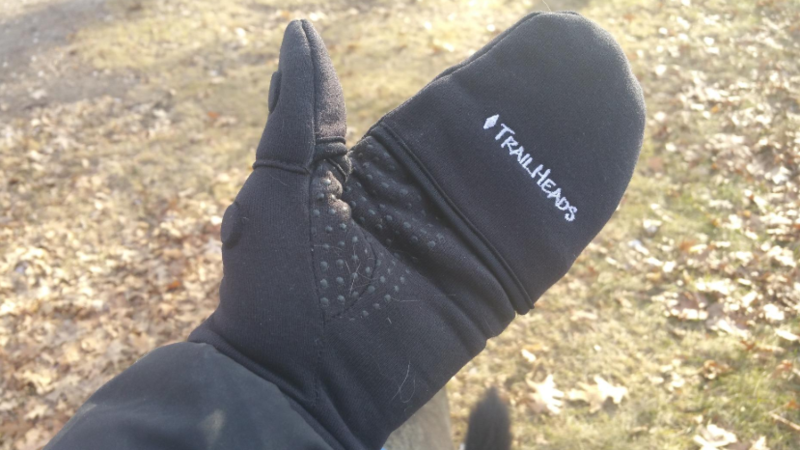 Promising review: "These a great gloves. On a 30-degree day, my hands were just fine on the slopes. Love being able to use my index finger against my thumb. 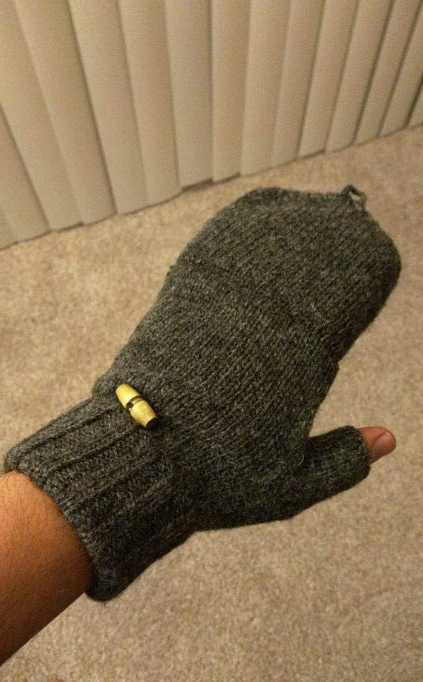 Pricey, but you get what you pay for with these gloves." —Richard B. 13. 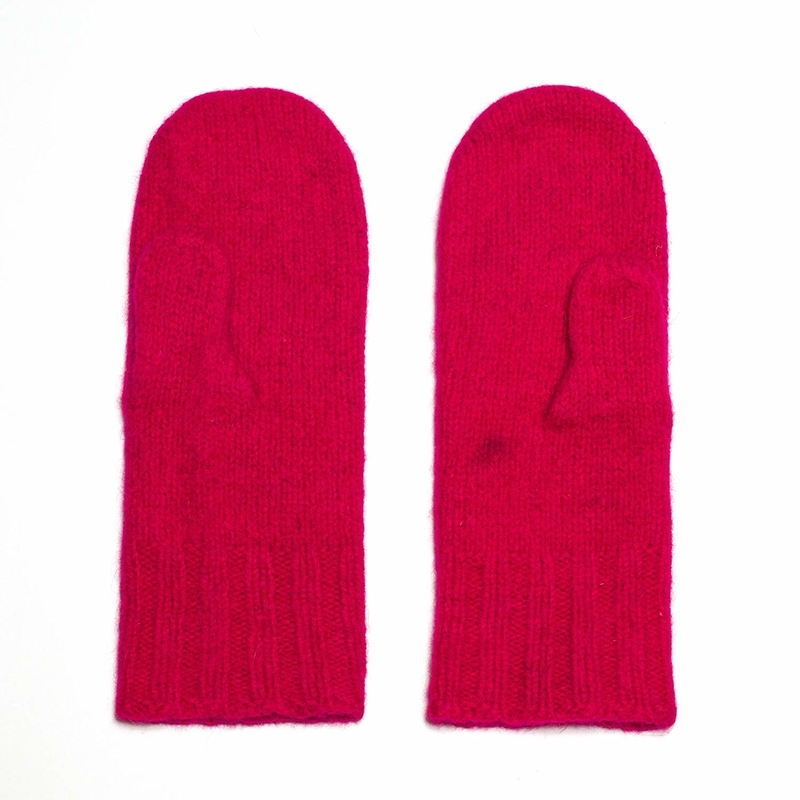 A vibrant pair of Austrian boiled wool mittens so you have a set that'll be as bright and colorful as your personality! 14. 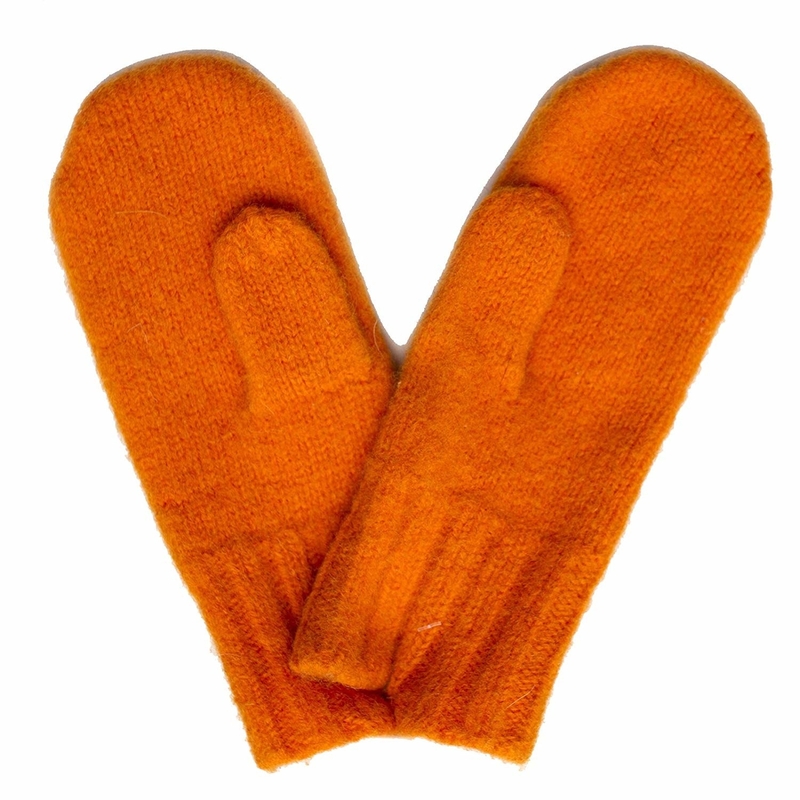 A pair of deerskin leather mittens with finger liners. These are just like that pair your mom has had for 40 years, so you know they'll last you! 15. 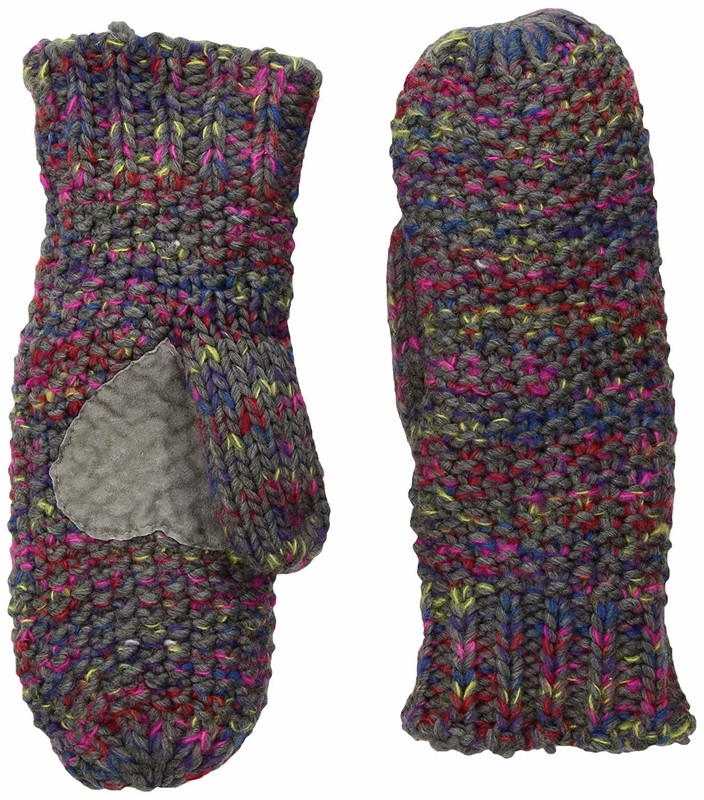 An adorable pair of fully lined mittens for a more playful option that'll keep you smiling through the snowstorm. 16. 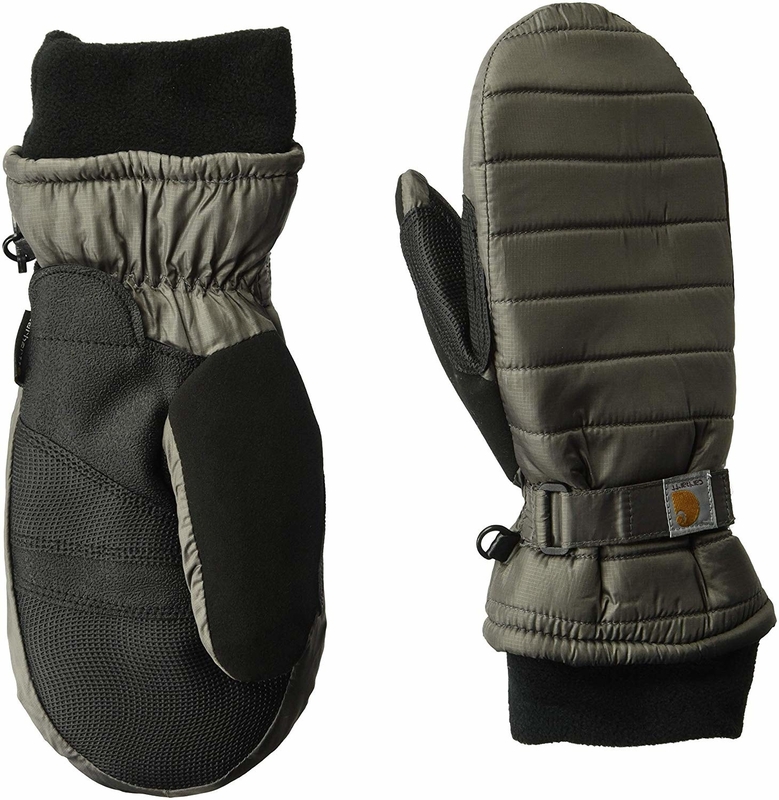 A pair of convertible mittens because when you're walking your dogs in the snow, you're gonna need to be flexible! The combination of ways you can wear these are so helpful. Plus check out that awesome thumb magnet so you can keep the flap out of the way while not in use. 17. A set of faux fur mittens to keep you warm and feeling like a million bucks. Don't be surprised if everyone wants to shake your hand all of a sudden, those things look so soft!